After the 9/11 crisis Neil was made redundant from his banking role in Jordan whist Tricia was on a career break from her job in IT taking time out to enjoy London life and complete a part time beauty therapy course. “It was such a hard time for banking jobs, so many people were in the same boat, it made it really difficult for Neil to find a new role and one day he came home and suggested we change focus and start thinking about moving to France! They narrowed their property search to Brittany where the mild climate, easy access to family in the UK and a rich military history appealed. 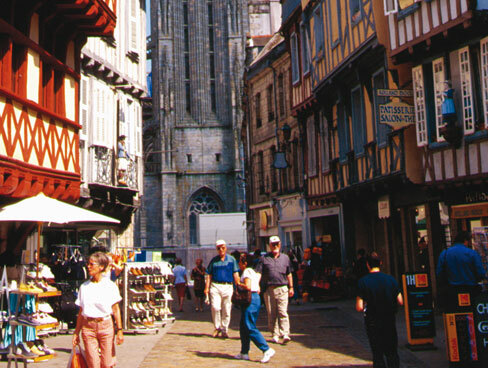 Renting in Redon for six months allowed the couple to thoroughly research the properties and areas available in the region. The style of buildings in Morbihan stole their hearts, and although they viewed over thirty sites they subsequently purchased the third property they had seen. 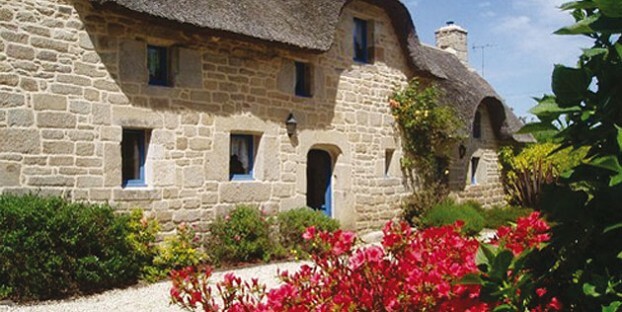 Their three thatched holiday cottages near Baud in Brittany initially started out as a home for them to live in, a gite complete with long term tenants and a third barn ripe with renovation potential. In a lucky twist of events Neil and Tricia were also able to purchase more land next to the properties a year later allowing the addition of a heated outdoor swimming pool and landscaped gardens. Added to that there is the benefit of a heated outdoor pool with a retractable roof for swimming in all weathers and a dedicated treatment room in Neil and Tricia’s house where guests can book in for a bit of pampering. “It works really well, especially for families. They can be out all day at the beach and then once the children are in bed the parents can take turns to pop in for a massage or a pedicure. We book treatments in up to 10pm so there’s plenty of time to treat yourselves”. 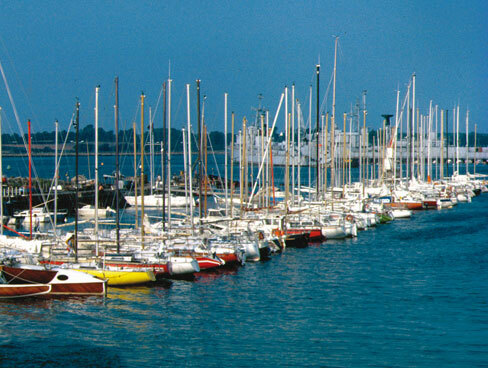 If you can tear yourself away there are plenty of attractions and events in the region to enjoy. 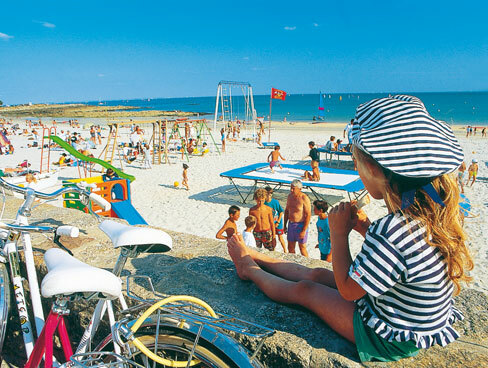 Carnac is a short drive away with its miles of sandy beaches, there are world class golf courses, water sports and plenty of family attractions and historic sites to explore. 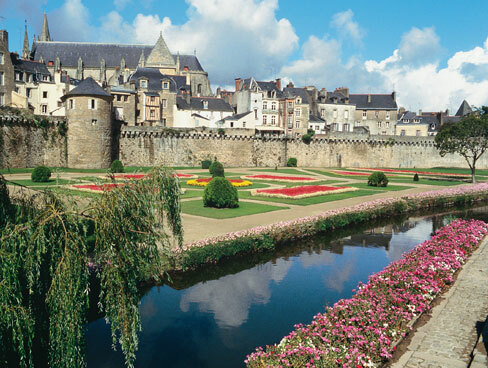 The nearby town of Vannes is a must-visit for the Wednesday and Saturday markets, go early to see the full range of wonderfully fresh seafood and get first pick of the artisan breads and locally grown vegetables. “When we first arrived we really threw ourselves into the local life” says Tricia “we helped out at local village events and even learnt Breton dancing. It’s lucky we made such an effort to get to know people at the start as we’re so busy now there’s much less chance to get involved”. Make the most of the local restaurants. There is a whole range of amazing restaurants in the area where you can get a real flavour of France. 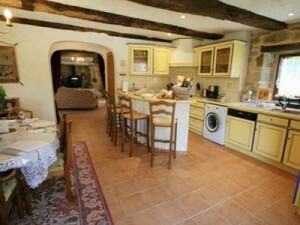 From the little creperie down the road from our property to the Michelin starred restaurant at Les Relais des Marquis in Plouay there is something to suit all tastes and budgets so don’t miss out! Time your trip to include a local festival. 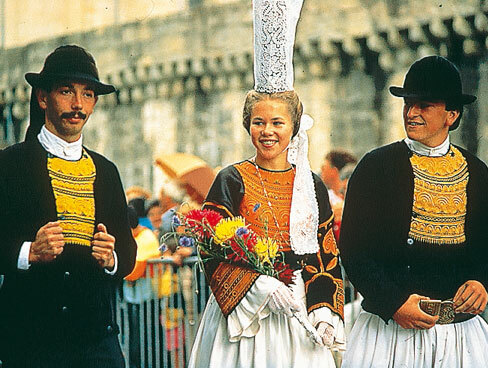 Neil and I love going to the local festivals like Quimper Festival at the end of July and Lorient Festival in August. There is so much to see and do and it’s a real celebration of local culture and Celtic traditions. Visit Poul Fetan. Poul-Fetan in Morbihan is a real village from yesteryear – in Brittany you are spoilt for choice for historic sites from the stones at Carnac to the many Chateaux, but this thatched village museum really is something special. It’s a working museum with people in traditional costume showing the old fashioned rural Breton way of life including everything from laundry and spinning and dying wool to butter making – a fascinating insight for visitors of any age.